A leading North East Law firm has partnered with a regional fund management firm to offer free business support which will help SMEs access investments from the new North East Fund Supported by the European Regional Development Fund. PG Legal has teamed up with NEL Fund Managers to deliver free seminars and bespoke advice sessions to North East SMEs. The expert commercial lawyers will help local business owners get their businesses ready for investment and growth, tackling matters such as company formation and structure, forecasting and strategy. A series of seminars will take place throughout September in Newcastle Gateshead, Sunderland and Durham. Members of the NEL investment team will also provide an overview of the two funds that they’re now investing – the £18m North East Growth Capital Fund and £9m North East Small Loan Fund – and how growing businesses across Northumberland, Tyne & Wear and County Durham can access investments from them. 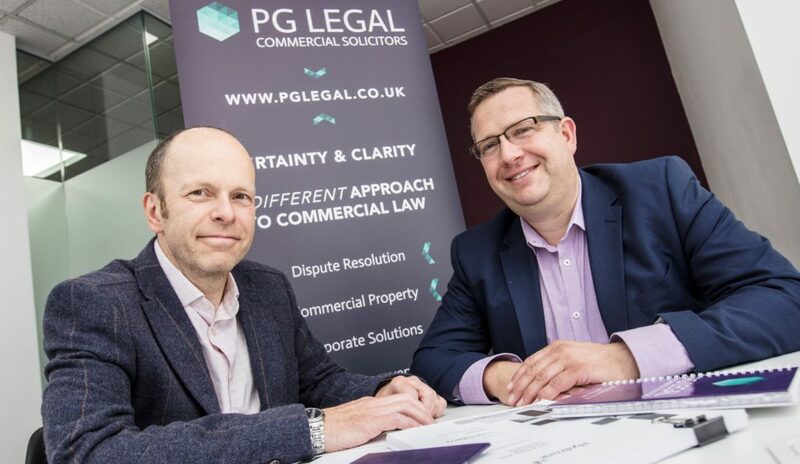 Phil Dean, director at PG Legal, said: “This is a fantastic opportunity for North East SMEs to learn about business growth and how to access funding. We are delighted to be teaming up with NEL Fund Managers – the firm has a proven track record of supporting local enterprise and economy which is something we are proud to be involved in.